Deborah Clair has a BA Hons in Drama and Theatre Studies from the Royal Holloway and an MA in Theatre Practice from the Exeter University. She has worked as a drama teacher and lecturer in a variety of settings since graduation from the Webber Douglas Academy of Dramatic Art in 2003. 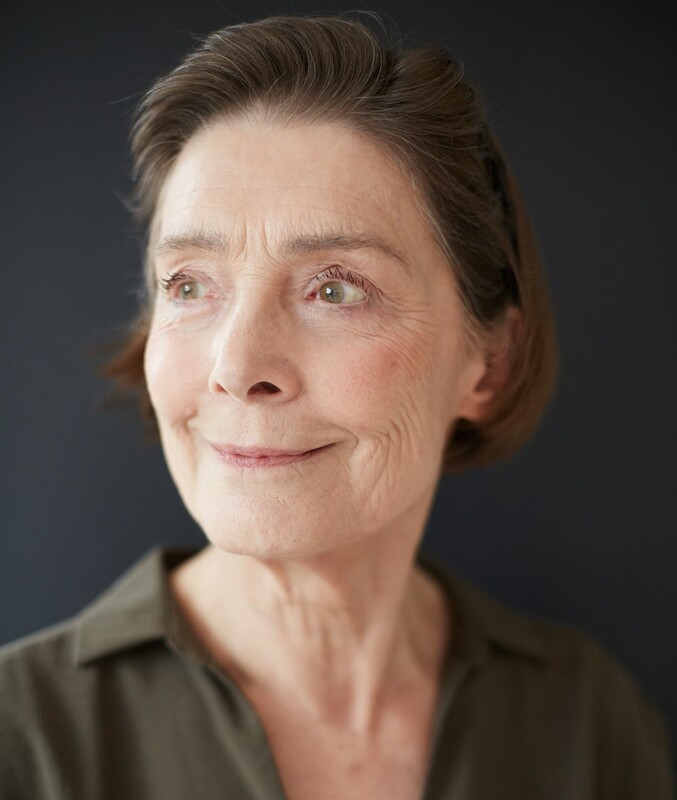 Deborah has played a variety of Shakespearian heroines such as Viola from Twelfth Night and Lady Macbeth. She has also appeared in a number of performances at The Oxford Playhouse, most notably alongside Sir Ben Kingsley in a two-handed recital of the letters and love poetry of D H and Frieda Lawrence. Recent work includes playing the Governess in a new adaptation of Henry James’ The Turn of the Screw. 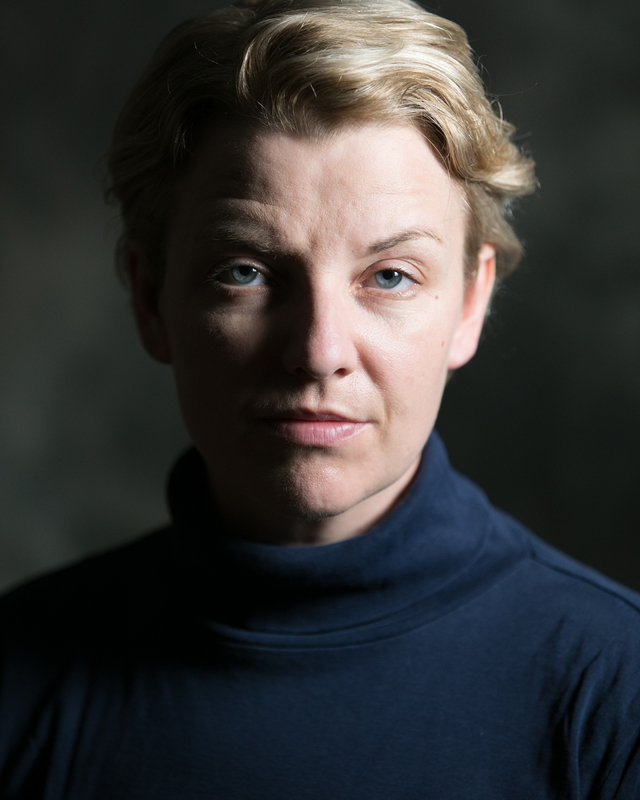 In 2018 Deborah co-wrote and performed A NECESSARY WOMAN for the centenary of the Representation of the People Act. This play enjoyed a nationwide tour with special performances at Royal Holloway University, in Parliament, in Morpeth in Northumberland and at the Bloomsbury Festival. A NECESSARY WOMAN was published by Methuen in October and is available now from Waterstones. Philippa Urquhart has had a long career as an actress that spans Theatre, Film and TV. She has worked with the Royal Shakespeare Company, the National Theatre and London’s West End. She starred as Lillian Cartland in the BBC TV Drama, Tenko and appeared as Janice, wife of Jasper (Michael Caine) in the film Children of Men, directed by Alfonso Cuarón. she has performed her acclaimed adaptation of The Turn of the Screw, Henry James’ famous ghost story, as a one woman play, worldwide. Ghostly Company, her popular evening of Victorian and Edwardian ghost stories is an intimate and informal ‘drawing room’ entertainment performed in a variety of venues. Dominique trained with The Actors Company and The Impulse Company, specialising in The Meisner Technique. She has directed UK tours and shows which have been performed at Leicester Square Theatre, Canal Cafe, Etcetera, Barons Court, Maltings Arts, South Hill Park. 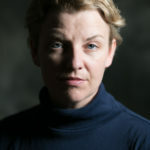 She is Artistic Director of Endpaper Theatre and she teaches acting at London College of Music (UWL) and Kingston College. Nicholas Collett is an actor, producer, director and writer. Having graduated from the University of Birmingham he trained at Bristol Old Vic Theatre School. He is co-founder of Third Party with whom he has, since 1994, performed in and produced 14 tours of classic plays around the UK, Germany and the Lebanon, giving over 1000 performances. In 2010 he completed a run in the title role of ‘The Tragicall History of Dr. Faustus’ at The New Diorama Theatre, London and was nominated for Best Performance for the OffWestEnd.com Awards. He has appeared as the Psychiatrist in “The Six-Sided Man” at the Edinburgh Festival in 2010, as well as touring the UK and Ireland. Following this they collaborated on “Spitfire Solo”, which has recently played at Adelaide Fringe before embarking on a UK tour. Nicolas has appeared in repertory in over 40 productions in Ipswich, Jersey, Birmingham, Coventry, Basingstoke and Liverpool. He has directed and played Dame in many pantomimes, appeared in lots of television commercials and several plays on Radio 4.